Decorating gingerbread cookies with royal icing for Christmas. 4k00:46Decorating gingerbread cookies with royal icing for Christmas. 4k00:33Time lapse. Decorating gingerbread cookies with royal icing for Christmas. 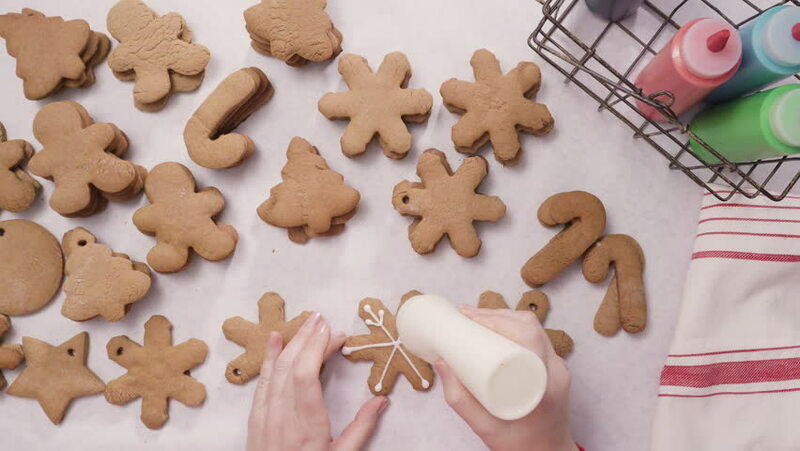 4k00:50Decorating gingerbread cookies with royal icing for Christmas. 4k00:48Decorating gingerbread cookies with royal icing for Christmas. 4k00:54Decorating gingerbread cookies with royal icing for Christmas. 4k00:55Decorating gingerbread cookies with royal icing for Christmas. 4k00:47Decorating gingerbread cookies with royal icing for Christmas. 4k00:44Time lapse. Decorating gingerbread cookies with royal icing for Christmas.